Did Sinovel steal American Superconductor’s intellectual property and breach its contract? The arrest of an American Superconductor (NASDAQ: AMSC) employee in Austria who is accused of passing software secrets to Chinese wind giant Sinovel has resulted in the filing of criminal and civil complaints in China against Sinovel by AMSC. 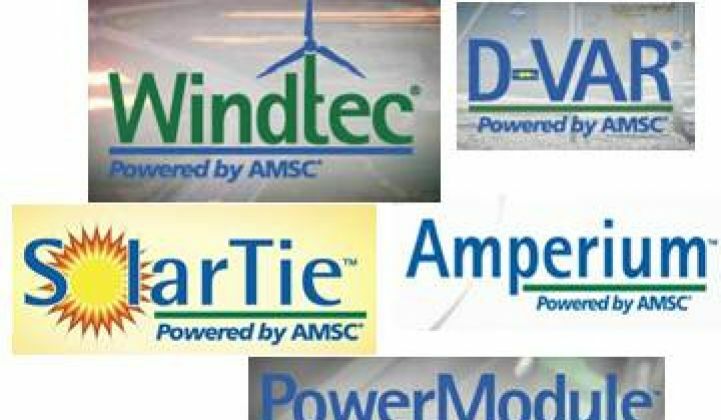 In criminal and civil complaints filed against Sinovel “and other parties,” U.S. wind turbine and electrical control system provider AMSC alleged the illegal use of its intellectual property and violation of contractual obligations. Sinovel licensed its 1.5-megawatt platform from Fuhrlander in 2005 and has since made thousands of the turbines. AMSC supplied the core electrical components with its proprietary (and heavily encrypted) power converter and control systems. McGahn said the investigation made clear that AMSC’s encryption was effective. “Outright theft was necessary,” he reported bluntly. There have been significant indications that Sinovel, long China’s biggest wind turbine manufacturer, is struggling. AMSC, too, has been struggling since April when Sinovel, formerly AMSC’s biggest customer, refused a major shipment. “During the spring, we repeatedly attempted to reach a resolution with Sinovel on its contractual breaches,” McGahn said. Negotiations were fruitless, but they became pointless when AMSC discovered evidence of theft. In its filings, AMSC is “asking for an order requiring Sinovel to meet its contractual obligations.” In addition, they are asking legal authorities in China to compel Sinovel to cease and desist from infringing its intellectual property and pay monetary damages and compensation for economic losses. “We are seeking full restitution,” McGahn said. 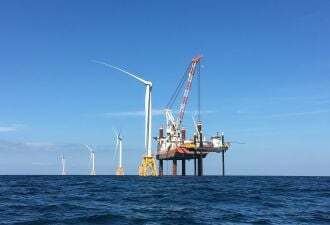 They have also “realigned the business” from a focus on power system and superconductor technologies to a focus on the wind and grid markets the technologies serve, creating a more customer-oriented business. 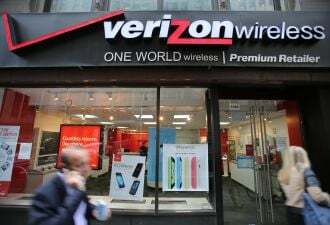 McGahn said the legal actions were filed in China because the turbines with the allegedly stolen software are “almost exclusively in China and it is a Chinese contract.” He described the lawsuits as pertaining to trademark and copyright infringements, not patent violations.